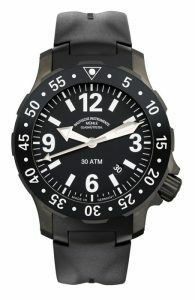 With a double circumnavigation of the world Bernt Lüchtenborg, Yachtsman of the Year 2007, and three watches from Nautische Instrumente Mühle-Glashütte are taking up a murderous challenge: 65,000 nautical miles non-stop, more than 15 months of sea air and salt water as well as the icy temperatures of an Antarctic winter are awaiting man and material. 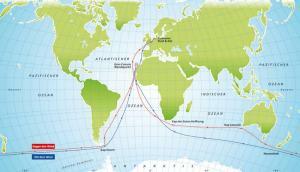 Lüchtenborg has chosen a route which will take him through little, if at all, explored regions of the Antarctic Ocean. 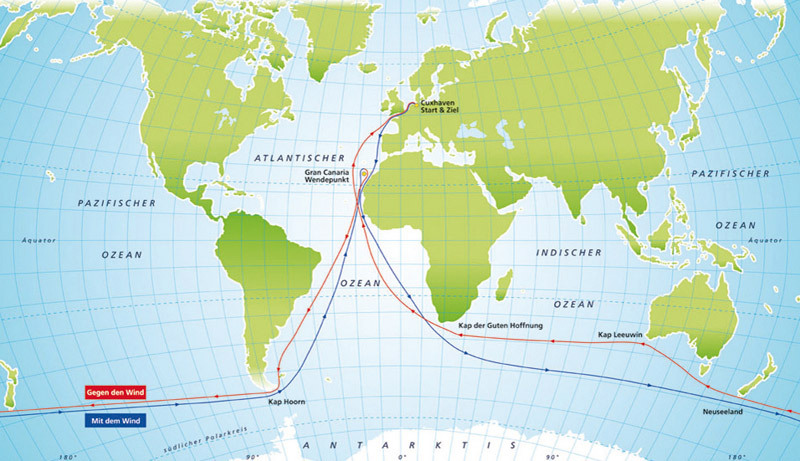 During his more than 15 months at sea he will take water samples every two to four days, which will be made available to the Leibniz Institute for Baltic Sea Research in Warnemünde. 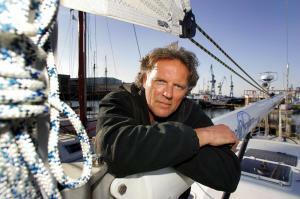 The “Yachtsman of the Year 2007“ (segeln award) will first sail east around the world with the wind in his back. Immediately afterwards, the second circumnavigation will take him in a westerly direction against the prevailing winds – and predominantly during the Antarctic winter. The project, which is called “sail2horizons“, is also to support underprivileged children and young people. The donations which will be collected as part of the campaign are intended to smooth the way for them to follow a career in the nautical industry. Nautische Instrumente Mühle-Glashütte Glashütte is supporting Lüchtenborg’s sporting, scientific and social commitment financially as premium sponsor. Moreover, the ocean yachtsman is being equipped with two of the new Marinus watches (from the Latin meaning “he who lives by the sea; belonging to the sea”) which during a circumnavigation of the world have to prove their precision and suitability for the high seas. “The wrist watches which Bernt Lüchtenborg will wear during his double circumnavigation of the world are serial watches from our Nautik line. They not only have to withstand the influence of the salt water, but also the temperatures of the Antarctic winter”, emphasizes Thilo Mühle, managing director of the Mühle-Glashütte GmbH. 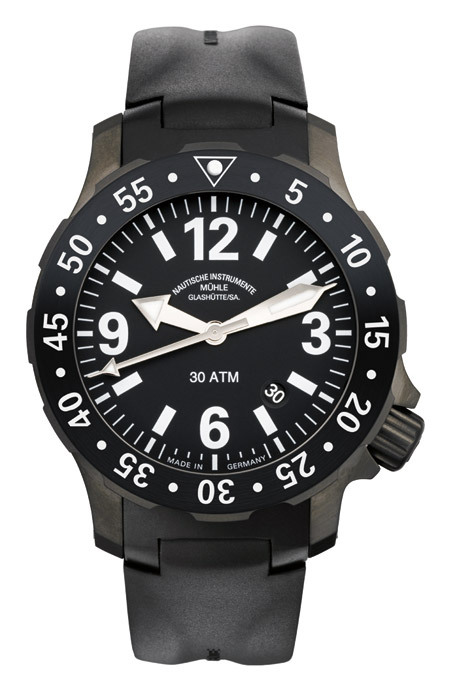 To this end, each of them has a durable stainless steel case with convex, 2.5 millimetre thick sapphire glass. In addition, a ceramic metal-nitride coating (TiAIN) of titanium and aluminium is applied in a complicated PVD process to one of the cases. This case is particularly abrasion-resistant – at the same time however so thin that the surface structure of the base is preserved. The precision of the mechanism (ETA 2824, Mühle version) is ensured by the modified drive system with the typical Mühle rotor together with the in-house ‘woodpecker neck regulation’. Moreover, the Mühle mechanism is regulated in six situations. 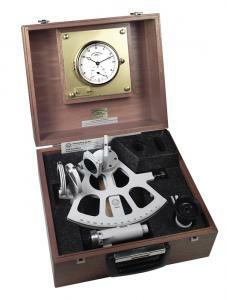 Also on board the SY Horizons will be an emergency navigation system consisting of a marine chronometer from Mühle and a sextant. Should the yacht’s on-board electronics fail due to a technical defect, Lüchtenborg can use this emergency system to determine his position and course. Bernt Lüchtenborg, born 1953, was a self-employed contractor for 20 years before he dedicated himself completely to long-distance sailing. The owner of the SY Horizons has already completed three crossings of the Atlantic and a five-year circumnavigation of the world. In 2005 he was awarded the great Trans-Ocean Award as well as two medals for the extremely demanding ocean sailing trip. Two years later he received the “Yachtsman of the Year 2007” segeln award. Lüchtenborg is the author of the bestseller “MEERESLUST – 1850 Tage zwischen Himmel und Horizont“ (SEA FEVER – 1850 Days Between Heaven and Horizon). After he returns in autumn 2010 he will report on the current “sail2horizons“project in a series of lectures and in a new book (further information: www.sail2horizons.com).